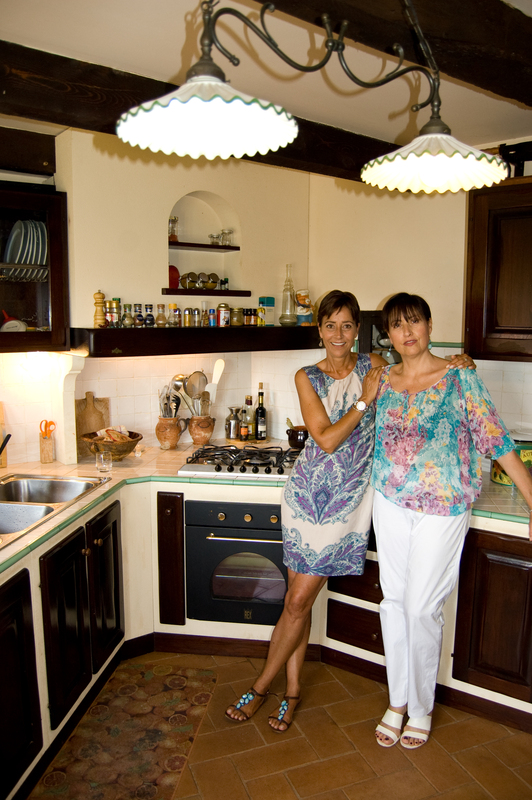 Cookucina is about learning through enjoyment – love of food, love of language, and love of this exquisite corner of Italy. It’s about simple food, beautifully made. Through the series each woman will learn much from the other’s skills, but there will be some disasters (and much laughter) along the way. In Cookucina Tam and Lia will have fun as they share their expertise – fun which will leave the viewer just a little wiser and with a sense of having passed a few minutes in infectious company. Each 25 minute episode of Cookucina has recipes for 3 dishes, which add up to a full meal – an antipasto or primi piatto, main course (secondo piatto) and a dolce, or dessert. Thank you so much for your kind comments. We hope you enjoyed all the dishes! Lovely. Where is this being broadcast? Cookucina has only just gone on sale (at MIPCOM in Cannes) and we are happy to say that broadcasters from right around the world have asked to view it. So, watch this space for more updates.